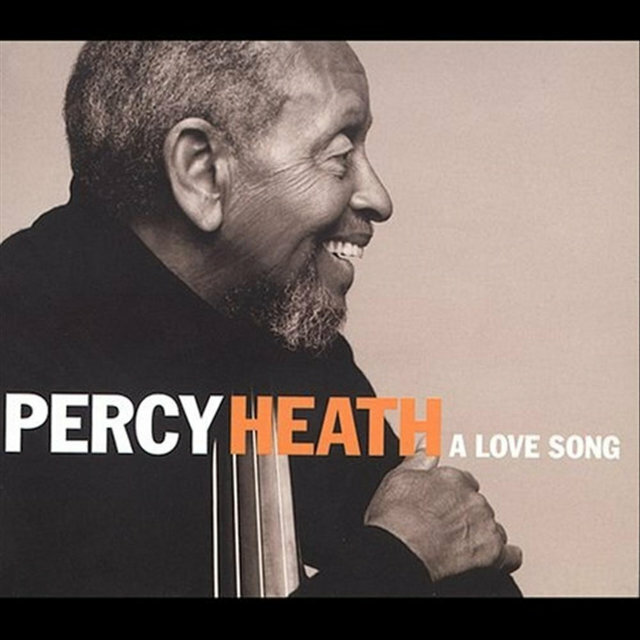 A product of one of jazz's most illustrious families, Percy Heath and his sublime, swinging bass served as the cornerstone of the Modern Jazz Quartet for over four decades. Heath was born in Wilmington, NC, on April 23, 1930. The second of four children, he was raised in Philadelphia, receiving his first instrument, a violin, at the age of eight. He was drafted into the U.S. Army in 1944, and assigned to fly P-4s and P-47s as a member of the Tuskegee Airmen. Heath managed to avoid combat, and after World War II ended, he purchased a standup bass and enrolled in Philadelphia's Granoff School of Music. After a stint behind pianist Red Garland, he signed on with the house band at the local Down Beat Club. There he met bebop trumpeter Howard McGhee, and by 1947, Heath and his saxophonist brother Jimmy were touring as members of McGhee's sextet, appearing the following year at the premiere Festival International de Jazz in Paris. 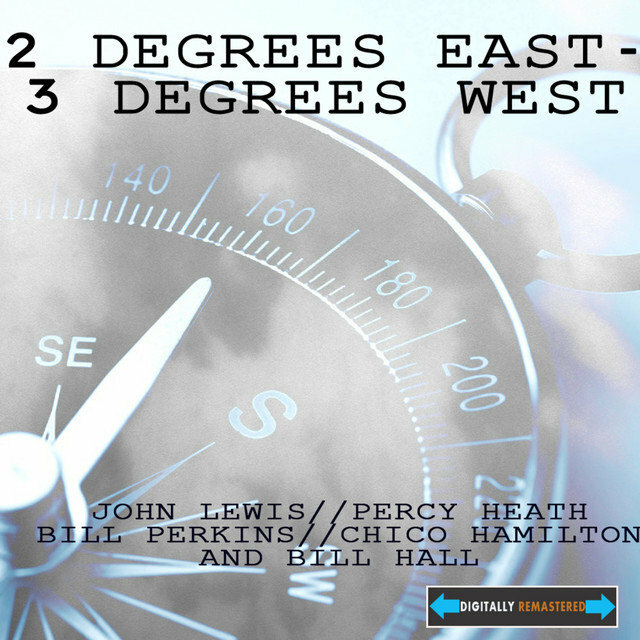 The Heath brothers relocated to New York City in 1949, and there Percy collaborated with a who's who of postwar jazz icons including Charlie Parker, Thelonious Monk, Miles Davis, and Sonny Rollins. 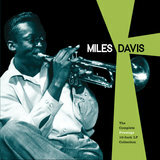 From 1950 to 1952, he and Jimmy reunited as members of Dizzy Gillespie's sextet. 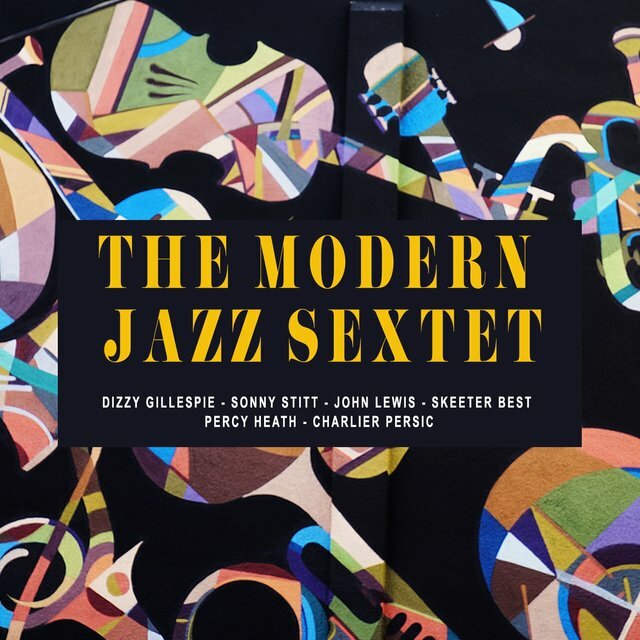 The roots of the Modern Jazz Quartet lie in Gillespie's sextet as well. 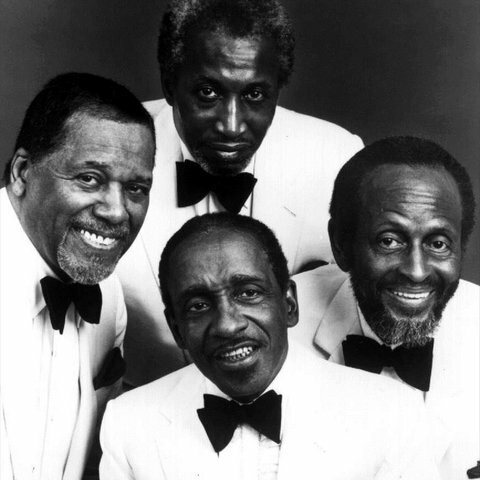 Pianist John Lewis, vibraphonist Milt Jackson, bassist Ray Brown, and drummer Kenny Clarke met in 1946 as members of Gillespie's then-current lineup, and in 1951 formed the MJQ, originally dubbed the Milt Jackson Quartet in an effort to appease bookers in search of a formidable headliner. 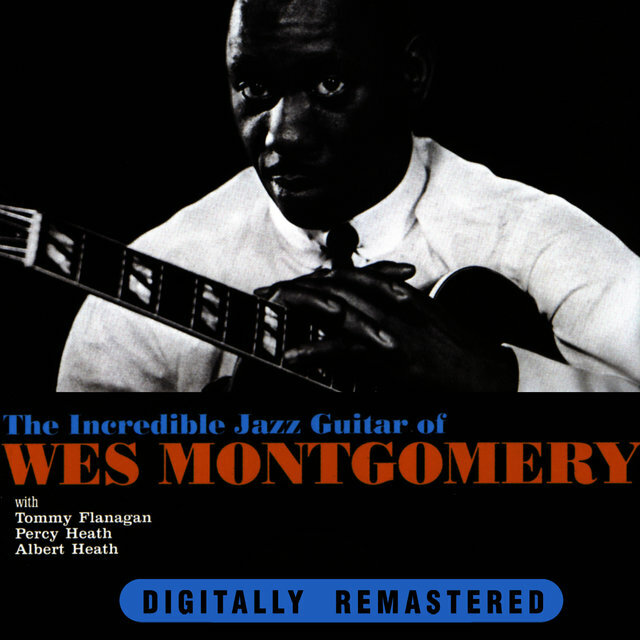 When Brown — Heath's primary influence — left the group in 1952, Heath was invited to take his place, with Jackson's top billing shelved in favor of the Modern Jazz Quartet. Honing a subtle, sophisticated bop aesthetic shaped by the structure and formalism of classical composition, the MJQ's music proved so intricate and demanding that shortly after joining the group, Heath was forced to study under bass titan Charles Mingus to improve his intonation. The MJQ first found favor in Europe, and when Clarke settled there permanently in 1955, drummer Connie Kay was named his replacement, cementing a lineup that would remain unchanged for close to two decades. Whenever the group was temporarily inactive, Heath returned to his busy session schedule, by his own count playing on more than 300 LPs over the course of his career. In contrast to the elegant restraint that typified his MJQ playing, his freelance work captured the bassist at his most dynamic and propulsive.